There are a number of dangerous myths about chemical safety in the workplace. Unfortunately, like many myths, these beliefs are common and ingrained in many organisations. Busting some of these myths is an important step towards safer and healthier workplaces. When things have been done a certain way for a certain length of time, a normalisation process occurs. Chemical products and processes become familiar. If “it ain’t broke, don’t fix it”, or so common wisdom instructs. This is particularly true for chemicals which have been used consistently within an organisation, or an industry, for many years. Familiarity breeds acceptance, comfort and trust. Unfortunately, when it comes to industrial chemicals, familiarity and prevalence don’t amount to safety. 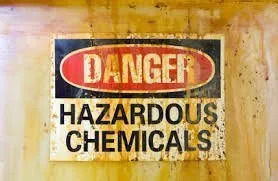 Many chemicals once commonly found in workplaces are now banned or highly controlled. 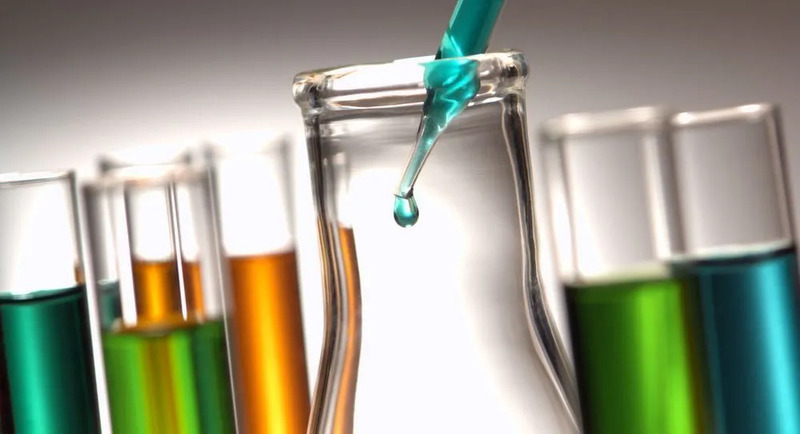 As we learn more about chemicals and their effects on the human body and brain, and on our environment, alternative safer substitutions are sought. However, this process takes time to fight against the inertia of familiarity. And unfortunately this leads to continuing workplace accidents and illnesses. People are busy. When we see a product in green packaging with leaves or flowers, or when we see reassuring words like “biodegradable” and “eco”, we feel like we are making an informed and responsible purchasing decision. These visual cues are extremely powerful, and marketers know this. Unfortunately, appearances can be deceiving. 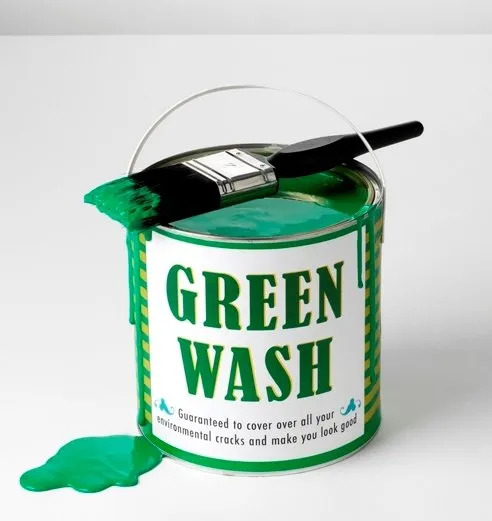 “Greenwashing” is a term used to describe the deceptive practices used to dress up a chemical product to appear safe and sustainable for people and the planet. This myth stems for the belief that better must mean more expensive. That newer, smarter solutions must necessarily cost more. In fact, when it comes to industrial chemicals, the opposite is often true. Changing ingrained beliefs and patterns of behavior within an organisation takes time, commitment and support from all levels. Every single person in an organisation must take responsibility for their personal safety and the safety of others. Chemical safety in the workplace is everyone’s job. The thinking here goes that, yes, some chemicals are dangerous or harmful. However, in business, you have to take risks in order to realise your rewards. That dangerous chemicals are an unfortunate but inevitable part of the workplace. The truth is, in some cases, this belief holds up. 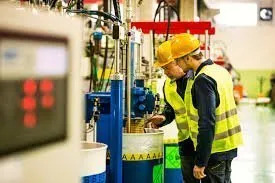 Sometimes a dangerous or harmful product is the only option, and the focus then turns to how to reduce, mitigate and manage the risks associated with the chemical. However, in many cases, for many industrial chemicals, a safer alternative is available. New generation technology replaces the toxic and dangerous substances used in many industries.